WOODSTOCK, ON –Local cooperative, the Oxford Community Energy Cooperative, in partnership with the Six Nations of the Grand River Development Corporation and developer Prowind Inc., have announced the recipient of the annual Gunn’s Hill Community Fund, the Hodges Pond Re-Naturalization Project. 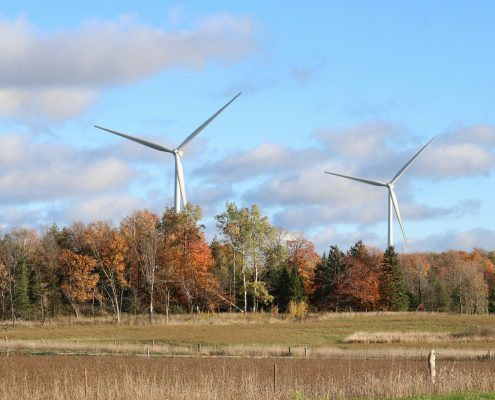 The Gunn’s Hill Limited Partnership (“Gunn’s Hill LP”) is a partnership between the Oxford Community Energy Cooperative (“OCEC”), the Six Nations of the Grand River Development Corporation (“SNGRDC”), and Prowind Inc. (“Prowind”). The Gunn’s Hill LP is the owner and operator of the Gunn’s Hill Wind Farm located in Norwich, Ontario. 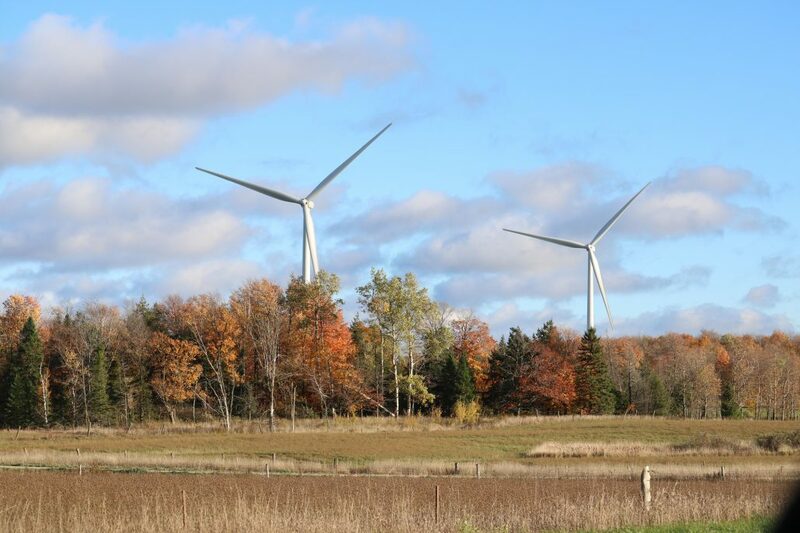 The 18 MW wind farm completed its first full year of operation in November 2017 and continues to successfully generate enough energy to power 6,700 homes in Oxford County. As a reflection of the Gunn’s Hill LP’s commitment to the community, the Gunn’s Hill LP created an annual Community Fund of $25,000 that would be awarded to a local project that best represents the values of the Gunn’s Hill Wind Farm, while ensuring positive benefits are received within the community.